Live2Lead, the annual worldwide leadership event hosted by John C. Maxwell, is just over two weeks away! Taking place on October 6th, the conference will be simulcast live from Atlanta, GA in the Des Moines-area for Central Iowa business owners as well as their executive and leadership teams. Speakers include John C. Maxwell, Dave Ramsey, Cheryl Bachelder and Warrick Dunn. Each speaker is excited to share their own background and perspective on leadership. Last month, I showcased two of the four world-class leadership experts, Dave Ramsey and Cheryl Bachelder. Read more and claim your seat today! 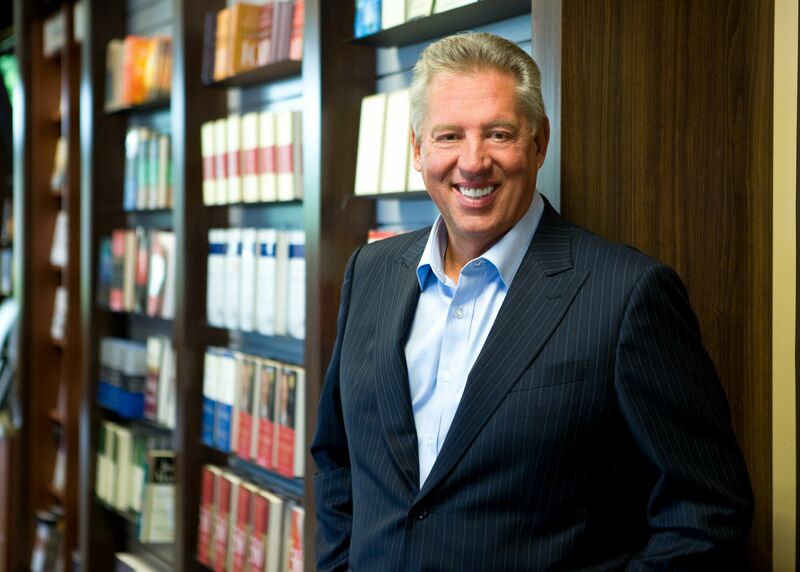 John C. Maxwell, an inspiring New York Times Bestselling author, accomplished speaker, and pastor, is one of the most influential leadership and business experts of our time. Maxwell is the founder of EQUIP, the John Maxwell Team and the John Maxwell Company, organizations that have trained more than 5 million leaders worldwide. In 2014, Maxwell was awarded the #1 Leader in Business title by the American Management Association, the World’s Most Influential Leadership Expert by Business Insider and Inc. Magazine, and also received the Mother Teresa Prize for Global Peace and Leadership from the Luminary Leadership Network. Maxwell has spent the last 40 years challenging and inspiring individuals from numerous Fortune 500 companies, national trade associations, nonprofits, and educational institutions to grow and find their passion. Dr. Maxwell has identified the Seven Steps to Success. 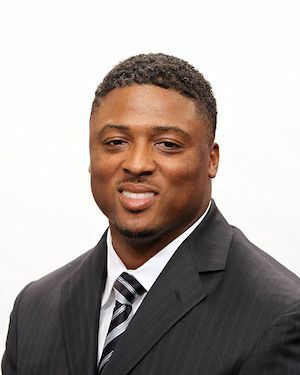 Warrick Dunn is best known for his football career with Florida State University, the NFL Tampa Bay Buccaneers and the NFL Atlanta Falcons. For over 10 years, Warrick has inspired millions through a combination of football, personal and professional stories. As a focused and attentive speaker, he never fails to connect with his audience and continues to inspire, motivate and lead. Along with his years of motivating individuals with stories of his obstacles and how he got through it all, Dunn has also established successful programs to assist families in need. Dunn’s Homes for the Holidays (HFTH) program rewards single-parent families for reaching first-time homeownership. In 2002, Dunn established Warrick Dunn Charities (WDC) as a way to grow programs and services. HFTH recipient families are chosen through a partnership with Habitat for Humanity affiliates and WDC with complete home furnishings and down-payment assistance. As of July 2012, Dunn’s Homes for the Holidays has assisted over 150 single parents and over 300 dependents in Atlanta, Baton Rouge, Tampa and Tallahassee. In 2005, Dunn was presented with the Walter Payton Man of the Year Award for his work in the community as well as his excellence on the field. Two years later, Dunn partnered with fellow athletes to create Athletes for Hope, a charitable organization that helps professional athletes, sports industry professionals and fans get involved in charitable causes. "Because I have been able to build a reputation as a talented player, I have been able to build futures. Because I am able to play, I am able to make a difference. Because I have been blessed with a talent, I also have been given a responsibility." Don’t miss your chance to hear John C. Maxwell and Warrick Dunn simulcast live in West Des Moines. Claim your spot at L2L by signing up today! Learn more at http://www.live2leaddesmoines.com/.